Do you have a CDL Class A and want an incredible OTR truck driving job? Big G’s over the road trucking jobs consistently offer some of the best benefits in the industry. Why? 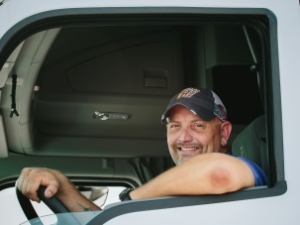 In order to provide exceptional customer service, we make sure our truck drivers love their jobs! Get our full benefits package, apply today, or see below for more reasons why drivers rave about Big G’s trucking jobs. Respect. At Big G Express, we have great respect for our truck drivers and we show it through our policies. A competitive benefits package that includes life insurance, disability, health, vision and dental. Retirement benefits as an employee-owned company that are second to none. We all succeed together. A family-focused trucking company. Family is important at Big G Express. Our over the road trucking jobs make family one of our top priorities. Your home time is important to you, and we take that seriously. We'll strive to get you home most weekends and for special requests. 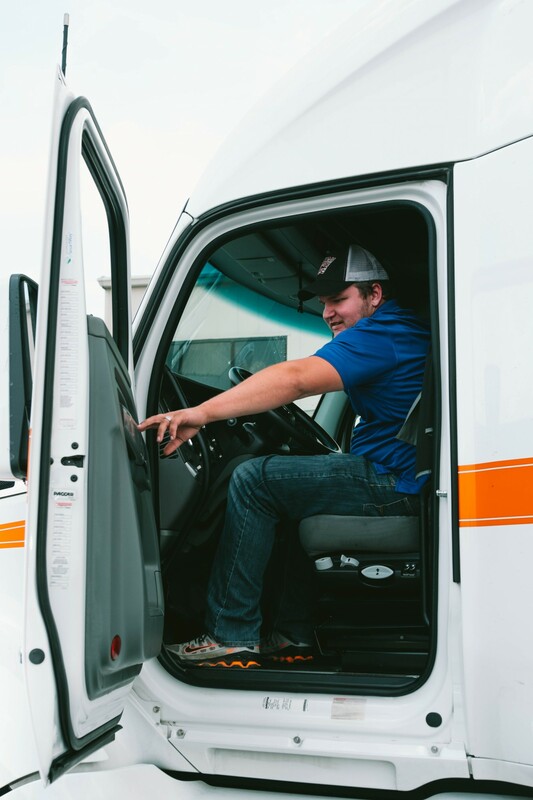 Quality equipment that’s well cared for, has the latest technology possible, and ensures our drivers are safe on the road. Looking for an OTR trucking job? Big G Express is hiring solo and team drivers! Get our full benefits report and apply today!